Vin is a creative communication agency and brand consultancy with a focus on the world of wine. We purvey an extensive range of brand, design, and development services of the highest quality. 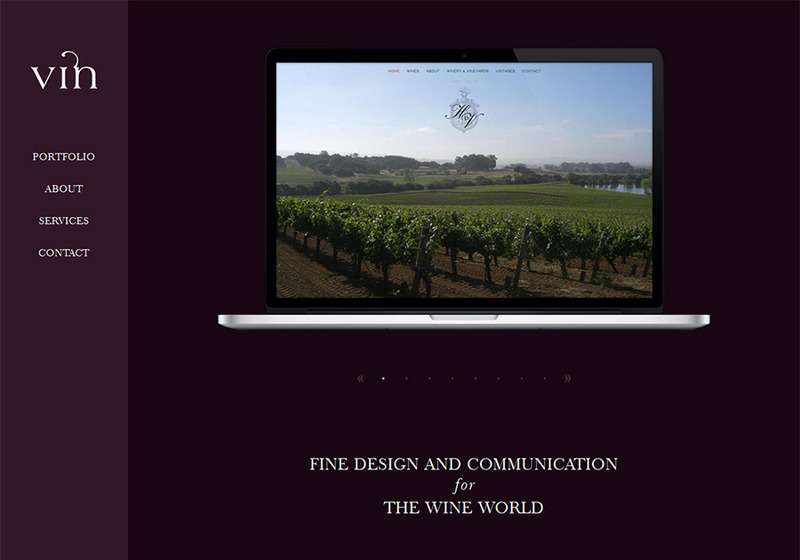 Vin is a creative communication agency and brand consultancy with a focus on the world of wine.